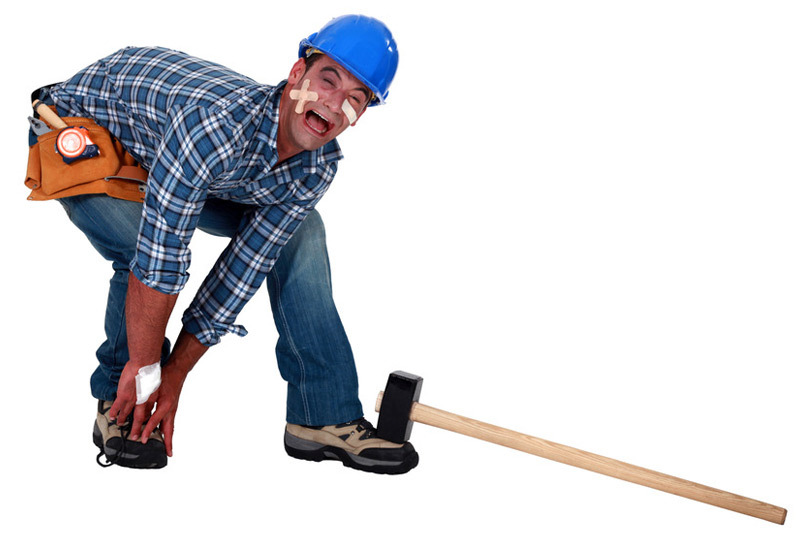  If an accident occurs in the workplace that was not your fault, you have a right to claim compensation. Nationwide Personal Injury Specialists have experience assisting clients who have suffered accidents at work. Many people are fearful of claiming against an employer, however you really shouldn’t be worried. An employer has a duty of care to ensure that they have a safe working environment for all staff. Historically we have seen that a claim can make a company review their working practices, and this creates a safer working environment for all employees. It can sometimes be complicated proving that an employer was at fault however Nationwide Personal Injury Specialists recommended solicitors have experience in employer liability claims and can guide you through the process. Remember it is a duty and obligation that employees comply with their employers health and safety regulations. If you are in any doubt as to whether you claim is valid, give us a call and we will do our best to help you. Following an injury we understand you want to get the best treatment. Our recommended solicitors can help you with the best route to take to get you back to health. They can make referrals to doctors and specialists depending on your needs to make sure you are treated properly and recover as quickly as possible. If your injury means you will be off work for a period, and this will cause you to lose income, including overtime, we can guide you on the records you need to keep and evidence you need to collect so that this can form part of your claim and seek to recover it for you. If you also have expenses for miscellaneous items, like insurances excess, travel costs, phone calls etc we can seek to recover these on your behalf also.